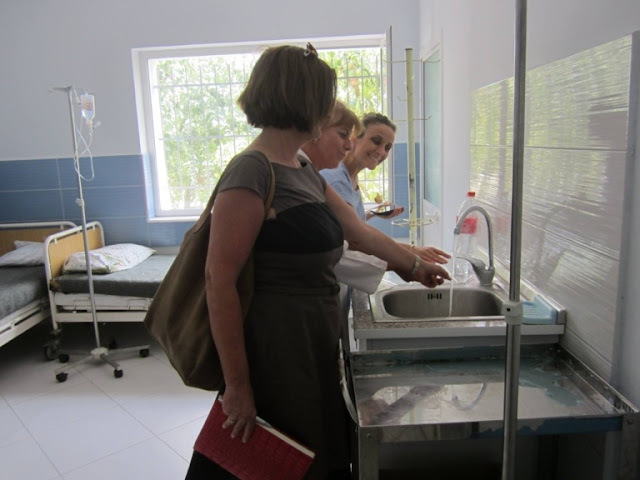 The representatives of the German Embassy to Albania visited three medical centres in North-East Albania, Dibra, in North-eastern Albania. Their visit followed German Embassy investment in solar panels for producing energy to supply with hot water three medical centres in Dibra area. The embassy representatives appraised improvement of conditions in these centres.